Nanotechnologies are revolutionizing medicine with ‘almost invisible’ tools which are helping researchers discover diseases earlier and treating patients more effectively. Now, researchers from the University of Montreal have developed a programmable DNA thermometer which is 20,000 times smaller than a strand of human hair, making it the world’s tiniest thermometer. 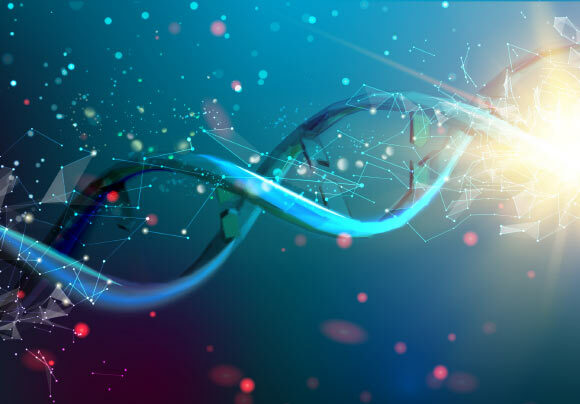 More than six decades ago, biochemists discovered that the DNA molecules that encode our genetic information can unfold when heated. Researchers explained that the main significance of using DNA to engineer molecular thermometers is that DNA chemistry is comparatively simple and programmable. Researchers foresee that these DNA thermometers can help them understand molecular biology in a better way. World’s First 3D Printed Acoustic Guitar Sounds Great!